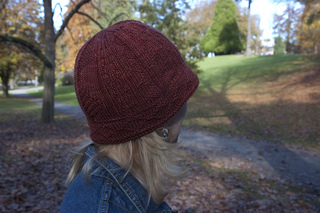 Designed for my daughter Natalie’s 26th birthday, this hat has a double-fabric hem under which you can knit in the recipient’s initials (chart for initials included in pattern). 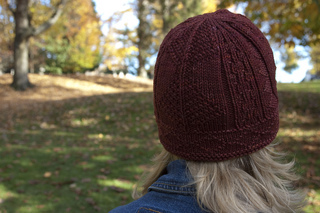 The brim has a diamond stitch pattern and the body of the hat has three knit/purl patterns, one of which is the Tree of Life in honor of Natalie’s arboreal affections. 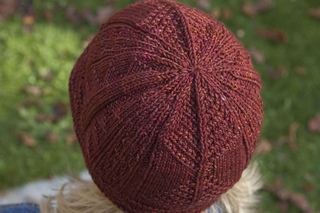 Pattern is fully charted and written.